Heart variability is a science that I have been using for years for not only myself, but also my patients as well. It has become a valuable tool for me in knowing when my stress levels are high, when I should or should not workout hard, access nervous system function, and monitor overall health. 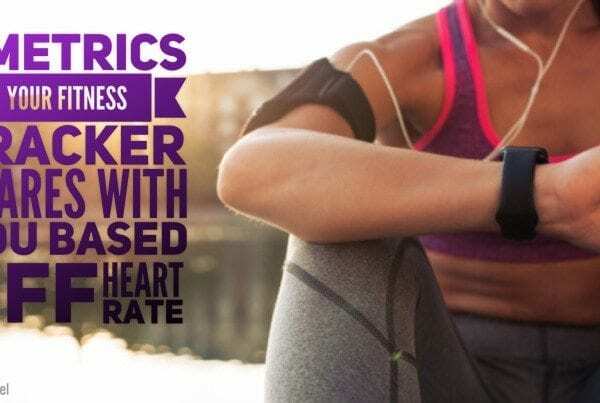 By understanding how heart rate affects performance, you’ll be able to harness your ability and maximize productivity within a very short period of time. 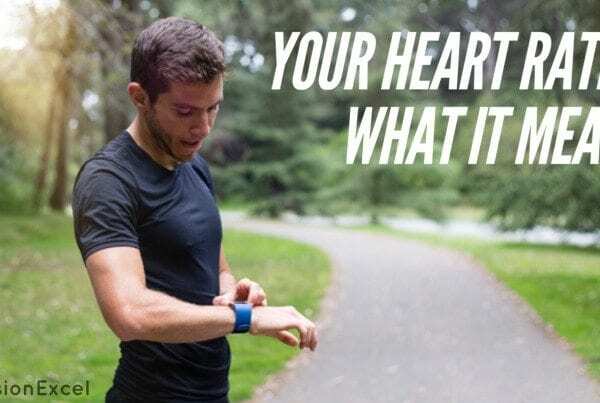 Heart Rate variability (HRV) is the variation in the time interval between heartbeats. What we know from this is that if your heart beats with intervals of identical length, then you have low heart rate variability. Low rate variability is considered bad and an indicator of poor health. Conversely, if one’s heart beats with variable intervals, this is considered high heart rate variability and is good. This often sounds backwards to many people and I know this because I have used HRV and explained it to patients for years. 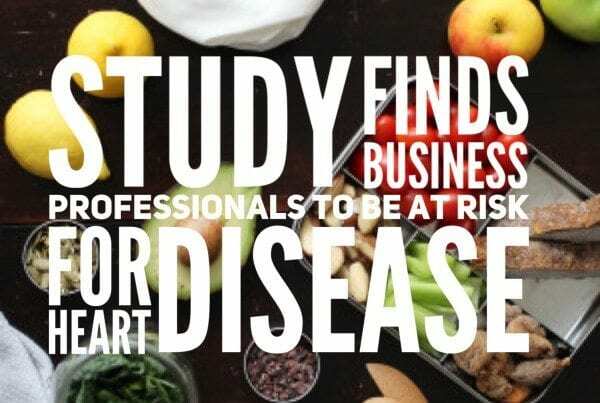 I believe this is mostly due to the fact that most people associate steadiness and consistency with overall health. High HRV generally indicates parasympathetic dominance. The parasympathetic nervous system is known as the “rest and digest” or “feed and breed” part of the nervous system. This is the state in which your body is relaxed and performs activities such as digestion, sleep, and recovery. Low HRV is an indication that you have sympathetic nervous system dominance within your body. The sympathetic nervous system is known to be “fight or flight” part of the nervous system that keeps us alive in stressful situations. Though it may seem that we would always want to find ourselves in the parasympathetic state because it is associated with “good” things, this is not the case. We want to have a dynamic balance between the two states as it shows resilience if our body can transition from parasympathetic to sympathetic and not be locked in one state or the other. 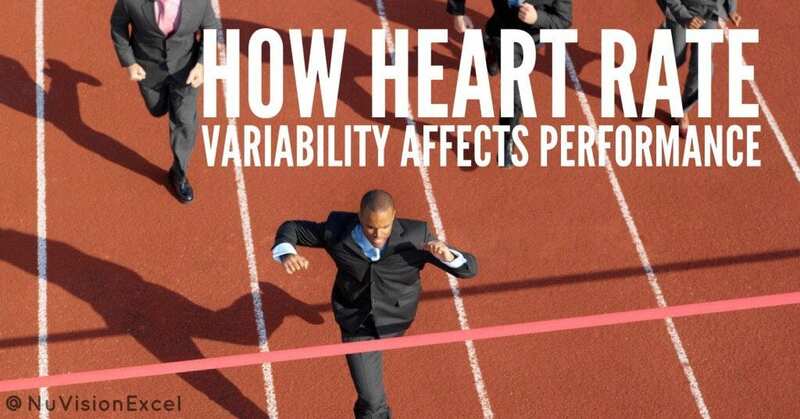 HRV has been studied for 25 years to determine its usefulness with health and wellbeing. Cardiac specialists have used it to determine both patient recovery and potential disease. 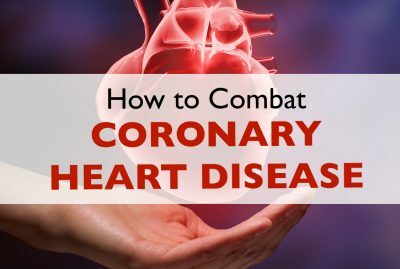 Many studies show low HRV is associated with heart disease, diabetes, hypertension, high cholesterol and known to be prevalent in those who suffer from heart attacks. Doctors who deal with the nervous system directly are interested in heart rate variability to access overall nervous system function. Doctors also like to use heart rate variability amongst the elderly because high HRV scores are a strong indicator of longevity and youthfulness. One of the biggest advances in HRV, and one that excites me, is that home units have become easily available and considerably cheap. I remember when you could not get a HRV reading without a several thousand-dollar piece of diagnostic equipment. Now you can buy HRV trackers like BioStrap for very little, and monitor your HRV from the comfort of work or home. 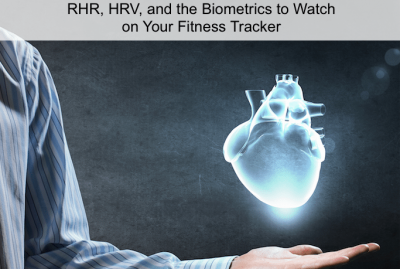 I always check my HRV score first thing in the morning before coffee, breakfast, or any activity because this is considered the best time to receive the most accurate scores. The reading I receive will determine how I proceed throughout my day. For instance, if I have low readings then I am certainly not going to hit that strenuous lifting or cardio session in the gym. Instead, I am going to take on a lighter workout to not further stress my body. I also know with a low score that my body cannot handle high stress projects or meetings throughout the day. To sum it up, with a bad or low reading, I know to go light in the gym and not take projects that will drive the sympathetic stress response in my nervous system. When you get low readings, it is important to realize why. I know that I can associate a low, or bad, reading with a stressful workday, excruciating workout, low quality food intake, and/or a poor night of sleep. Once you start to identify what makes you tick, you can alter your days to avoid those situations that give you a low score. When you can eliminate those items that cause your score to plummet, you can set yourself up to not only be more productive, but also experience a higher state of health day in and day out. It takes time to discover a baseline for you as to what is normal, good, or bad. I suggest giving it a few weeks to a month; this will allow you to know and understand how your body responds to variations in daily activities. Then you will know when to push yourself and when to take a step back. Are you using HRV? What are the results? Let me hear your thoughts in the comment section below.